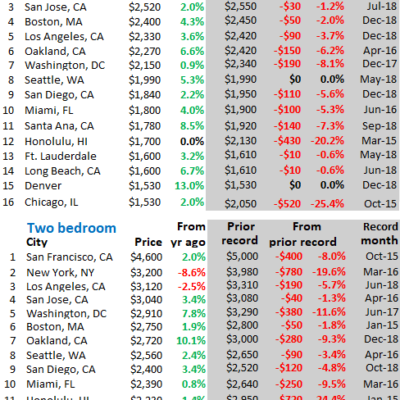 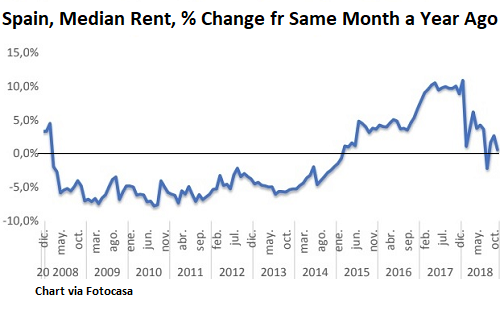 Is This Going to Crush Rents in Seattle? 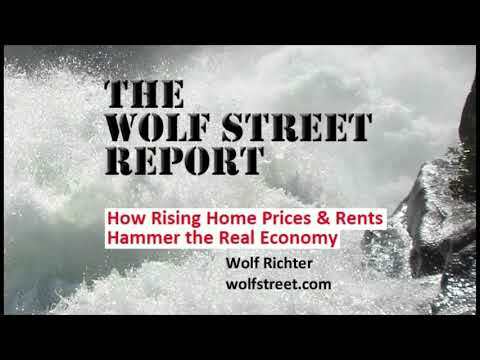 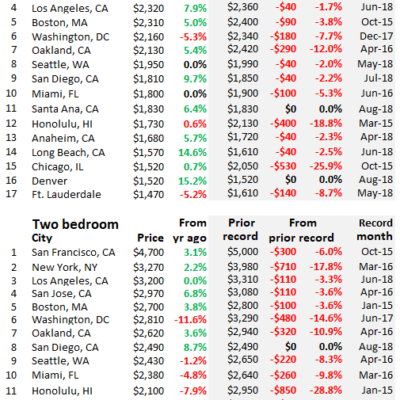 Housing Rentals EXTREMELY Expensive as THESE Companies Push Rents Higher! 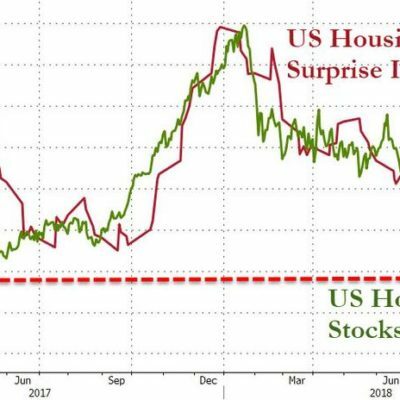 Will Plunging Store Rents Slow the Retail Doom-and-Gloom?